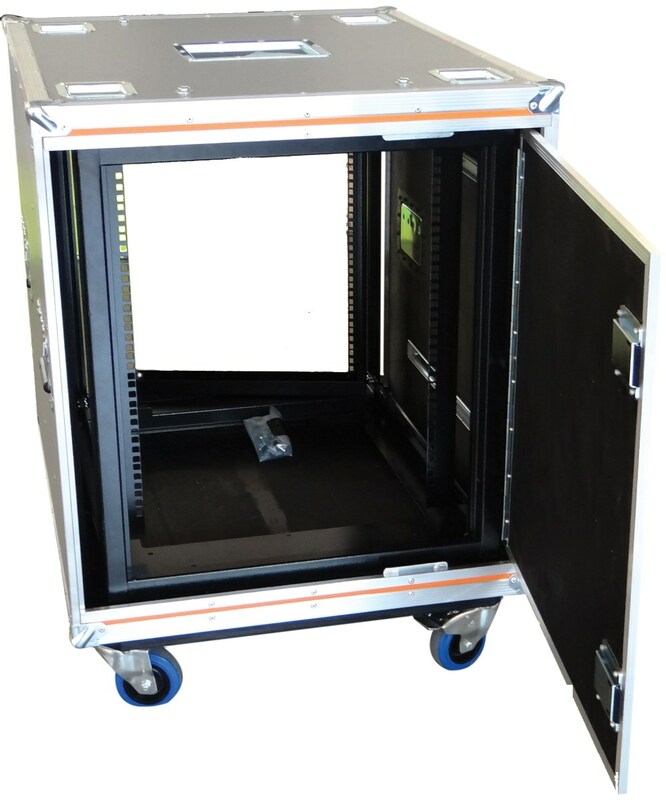 Trifibre Rack Flight Cases can be made to custom sizes and specifications including standard, foam suspended and shockmount rack options. 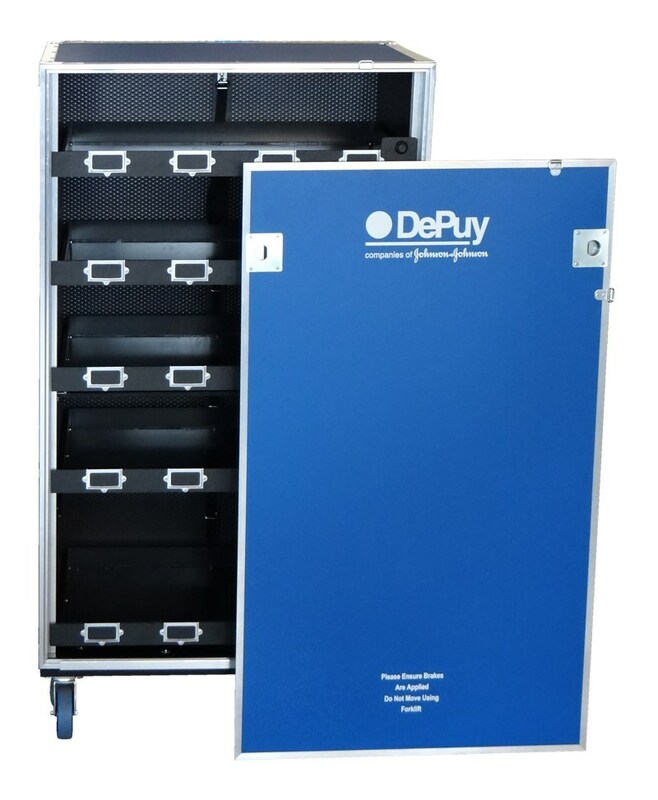 We can even include drawers, trays and power supplies depending on your requirements. Featuring removable front and rear doors, steel corners, padlockable recessed butterfly catches and flip handles. 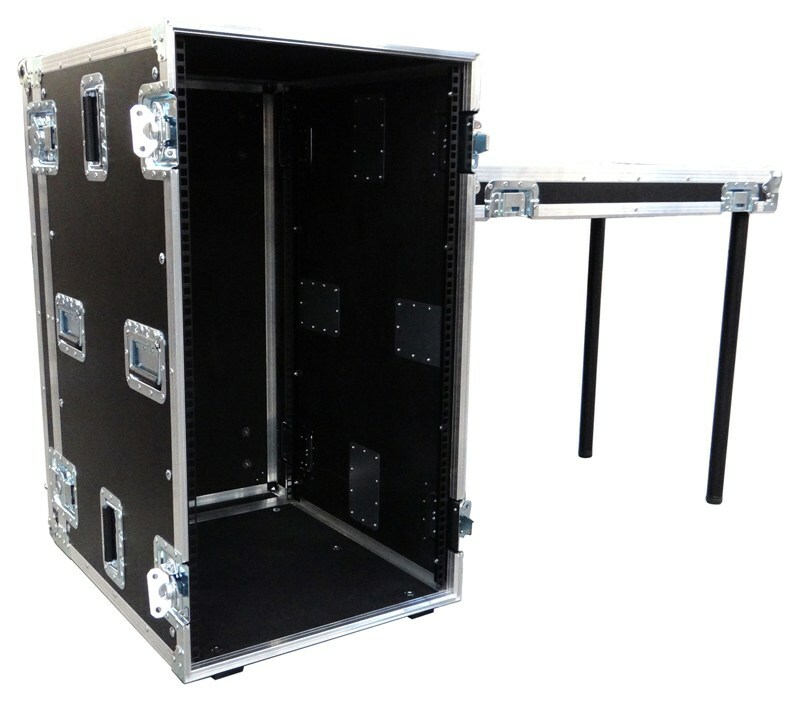 These cases are strong and sturdy and feature steel rack mounting strip ensuring your racked equipment is well protected. 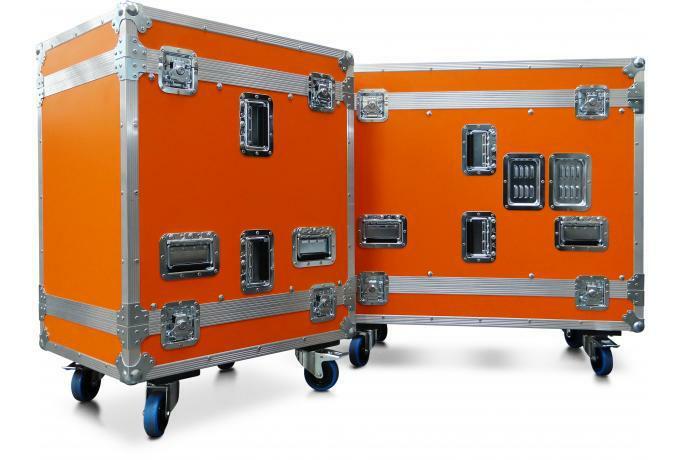 Trifibre are also a leading distributor of SKB rack cases. 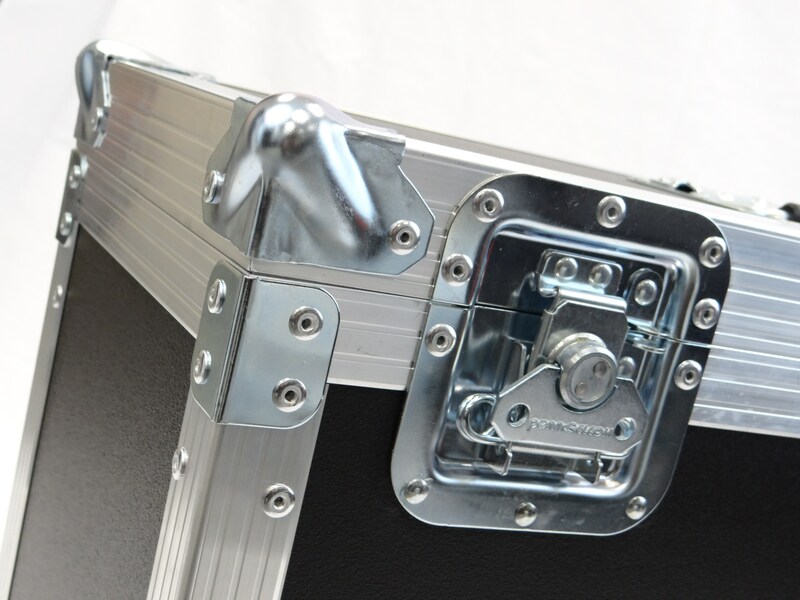 Roto-moulded for strength and durability SKB rack cases provide unparalleled protection.